The Japanese Popstars are a Northern Irish electronic group consisting of Gary Curran and Gareth Donoghue. Each member has his own alias. 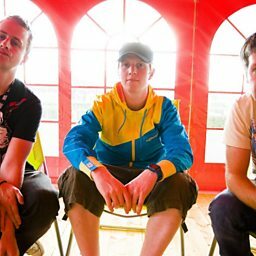 The act was nominated for "Best House DJs" at the 2006 World Urban Music Awards, "Best Live Performance" at the 2007 Northern Ireland Music Awards and won "Best Live Act" at the 2008 Irish Music Awards and then every year since (four years in a row). 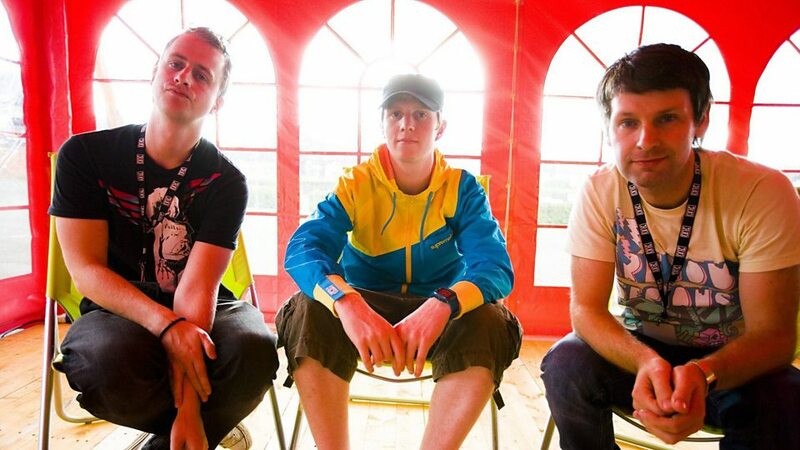 They were also voted "Best Breakthrough Producers" at the DJ Mag Best of British Awards 2008, awarded "No.1 Dance Album" by Hotpress magazine, and won " Best Live Act" and "Best Album" at the 2009 Irish Music Awards. The Japanese Popstars tell BBC 6Music's Tom Ravenscroft how important collaborations are in music. They were speaking at the BBC Introducing Musicians' Masterclass 2013. The Japanese Popstars and Pyscatron: does dance music need a big performance? The Japanese Popstars tell BBC 6 Music's Tom Ravenscroft about the power of performance.